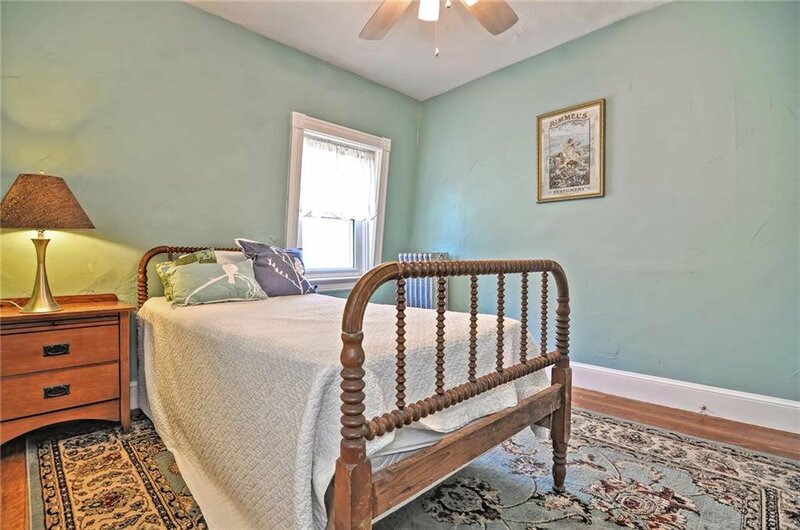 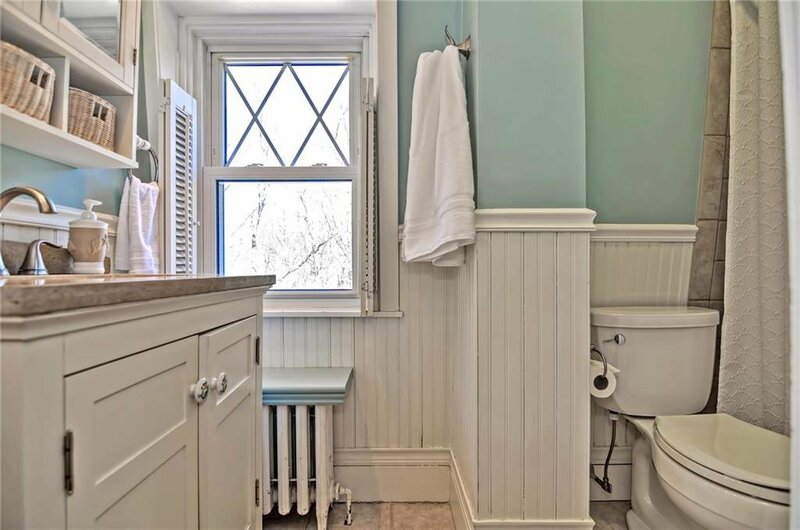 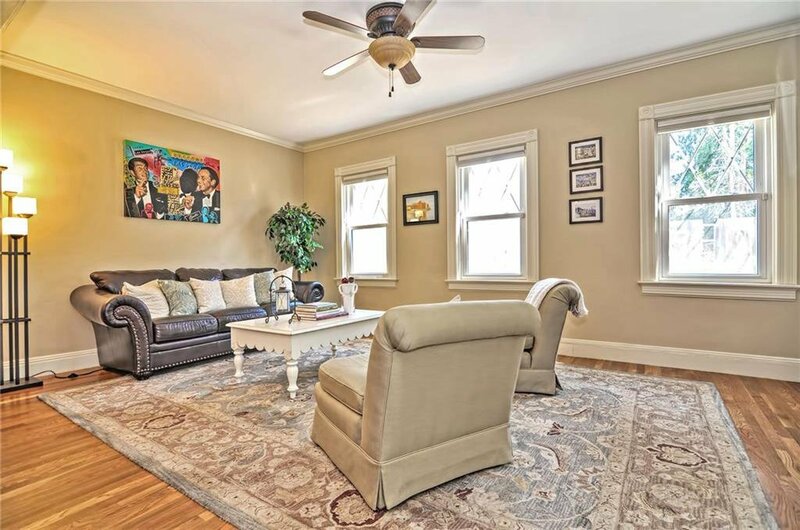 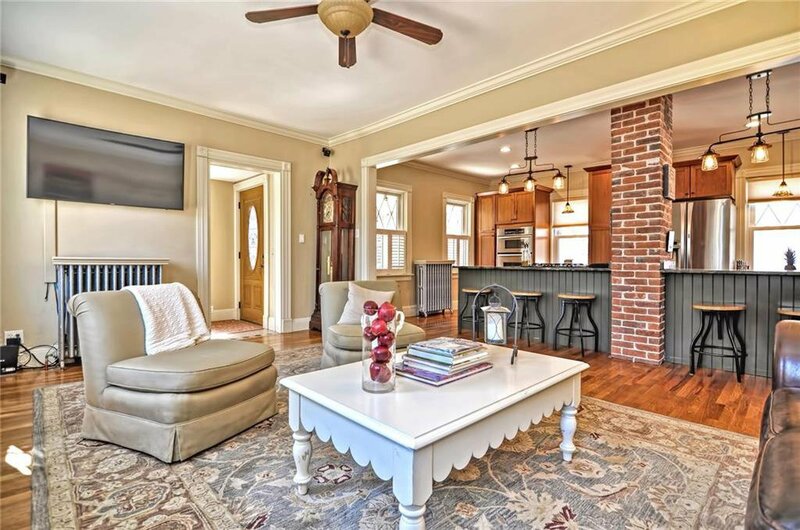 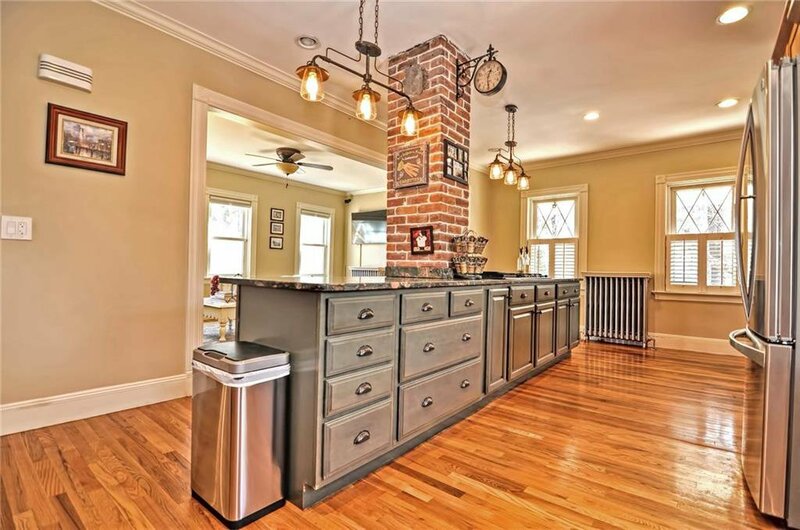 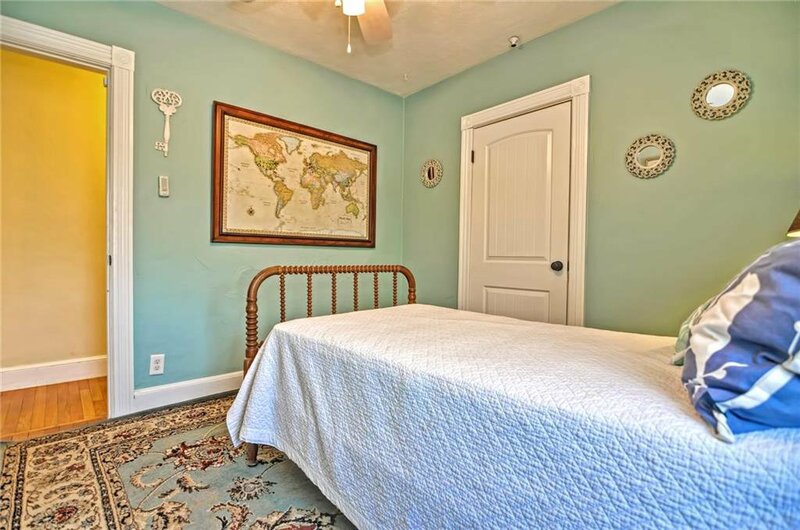 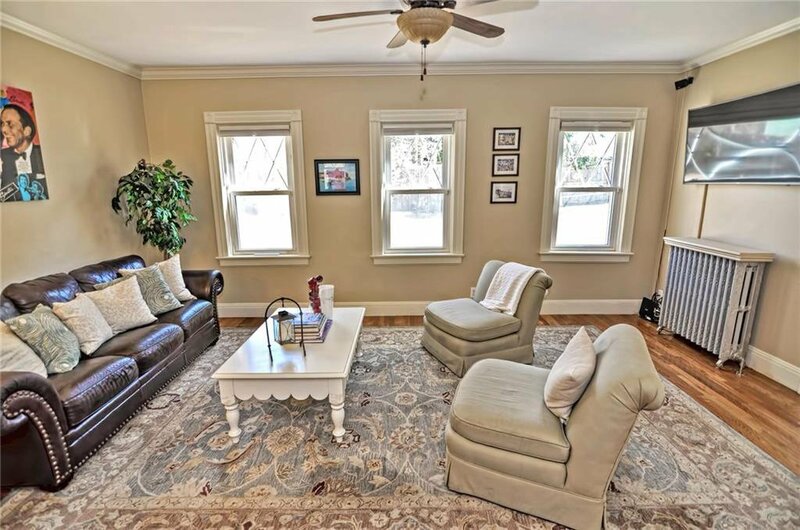 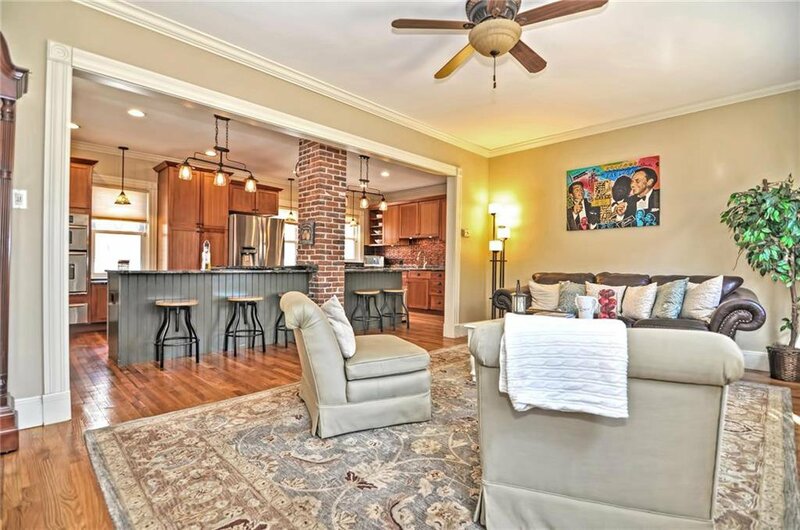 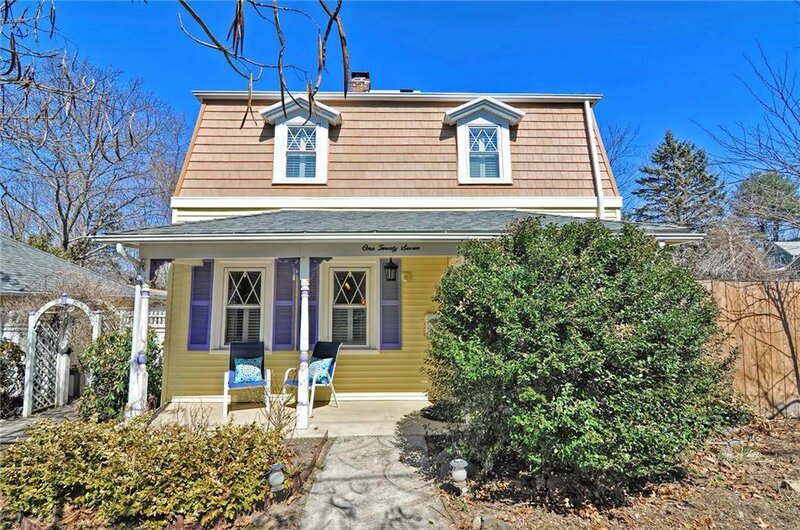 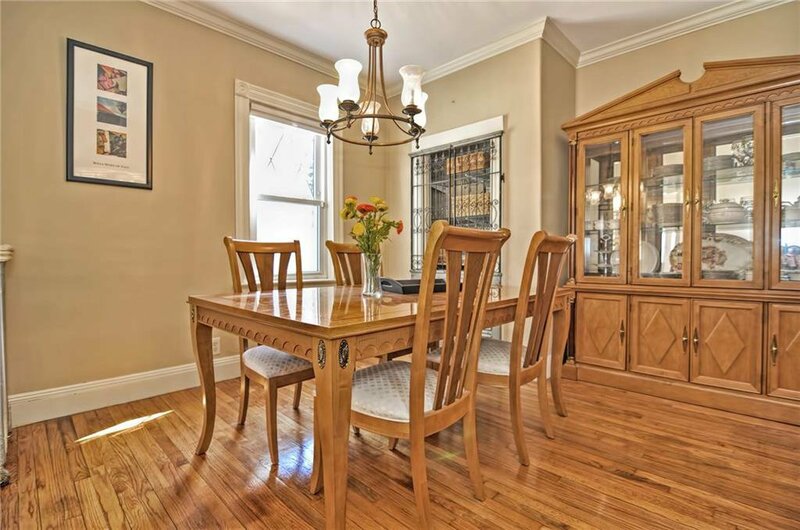 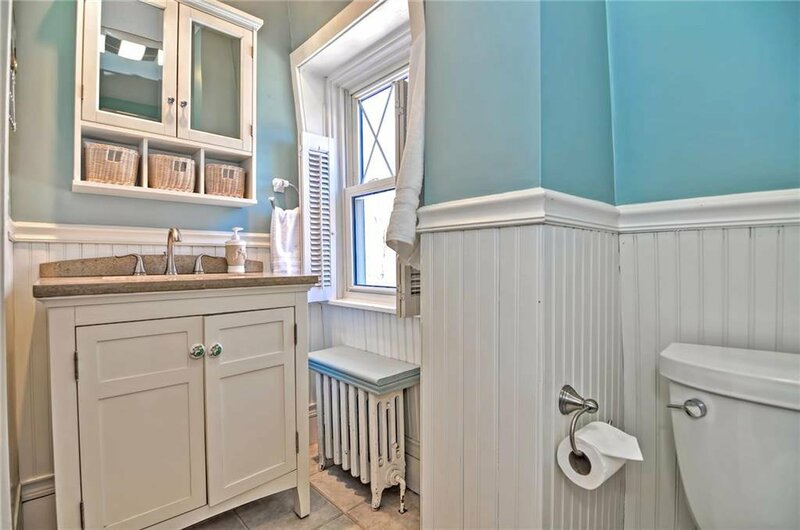 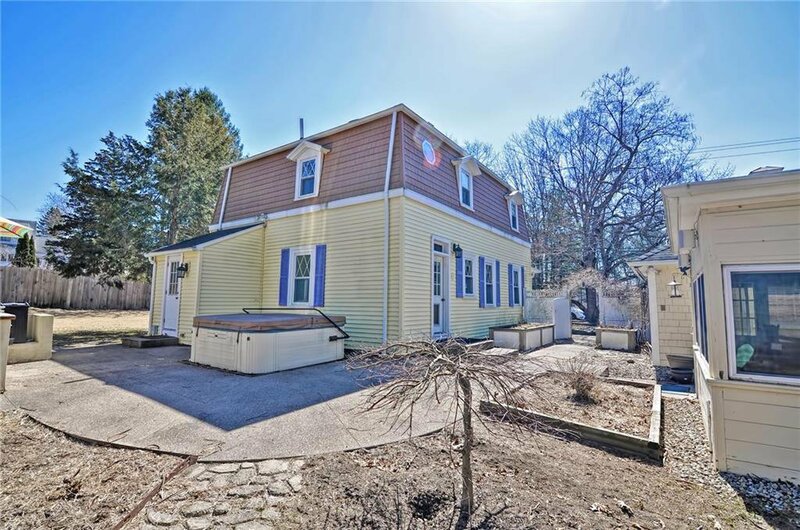 Beautifully renovated 1890's colonial ideally located! 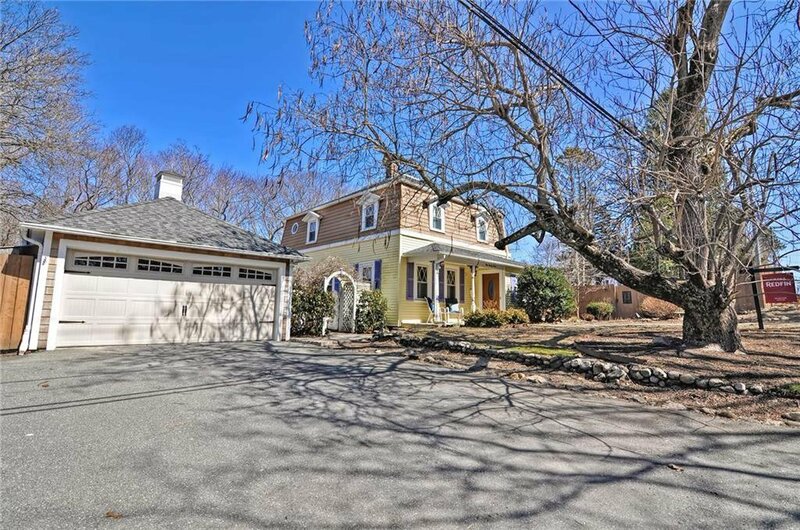 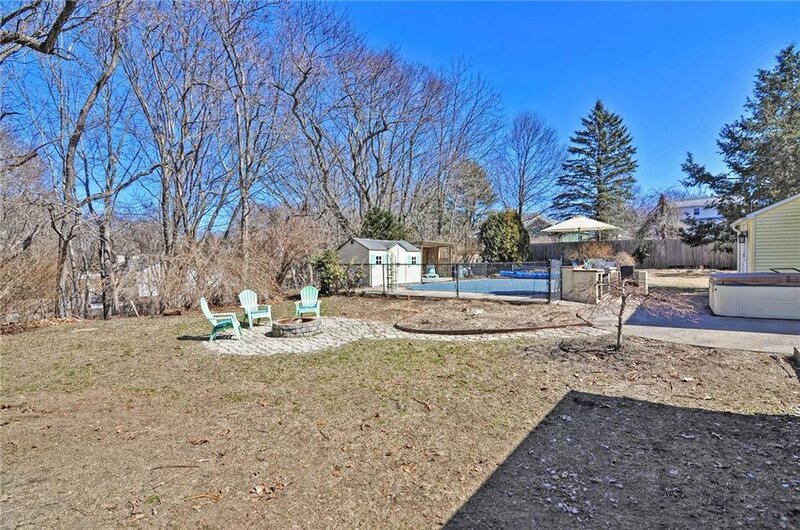 A short walk to downtown East Greenwich, Greenwich Cove, and Scalloptown Park; and under a mile from Goddard Park, itâ€™s Rhode Island living at its best. 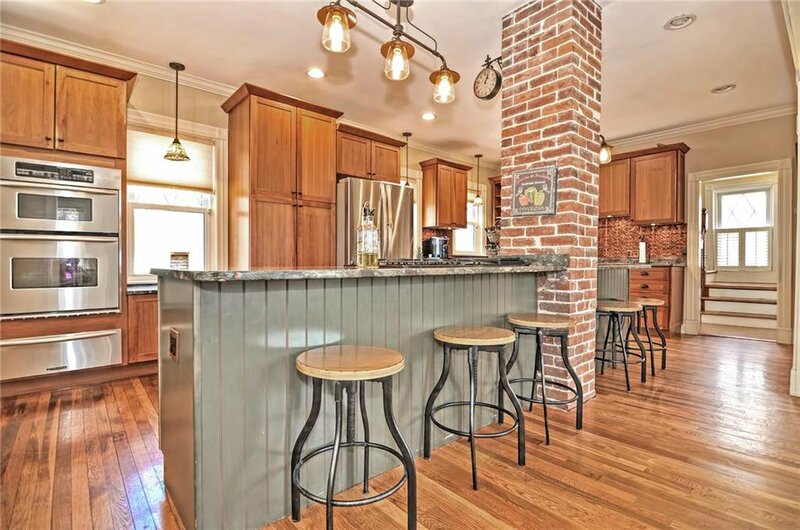 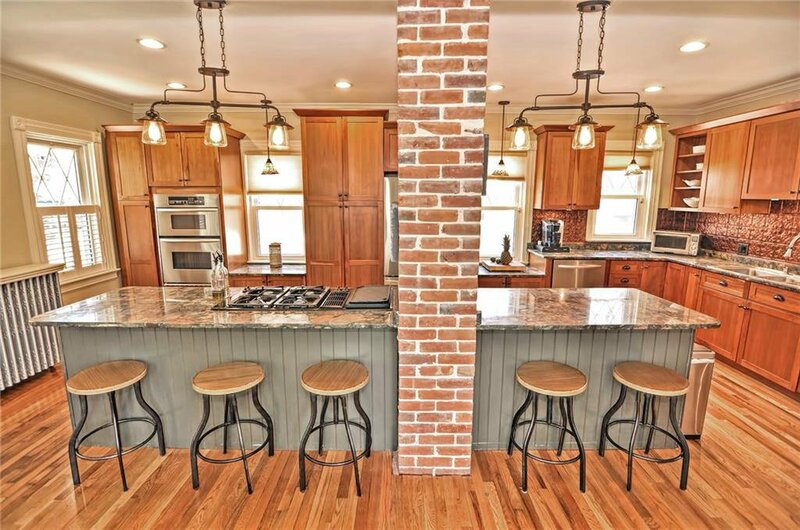 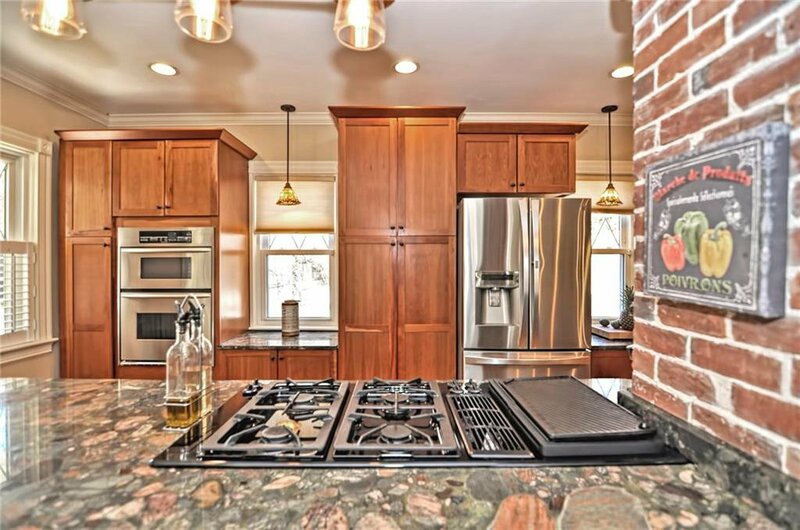 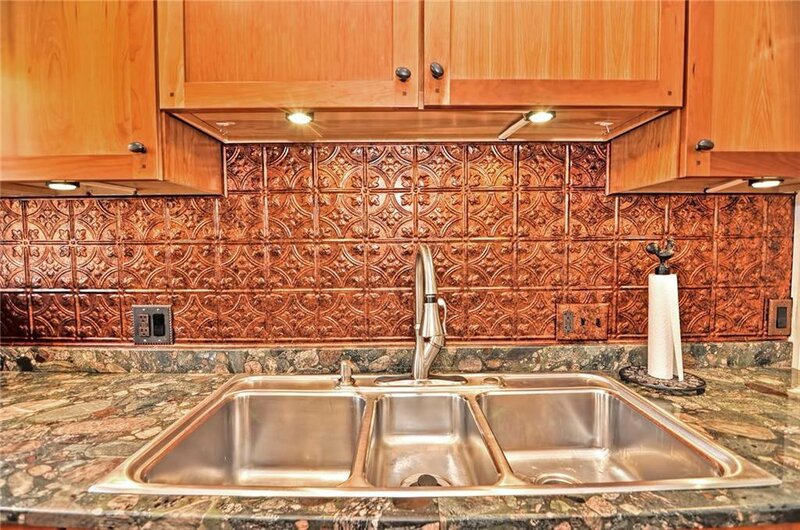 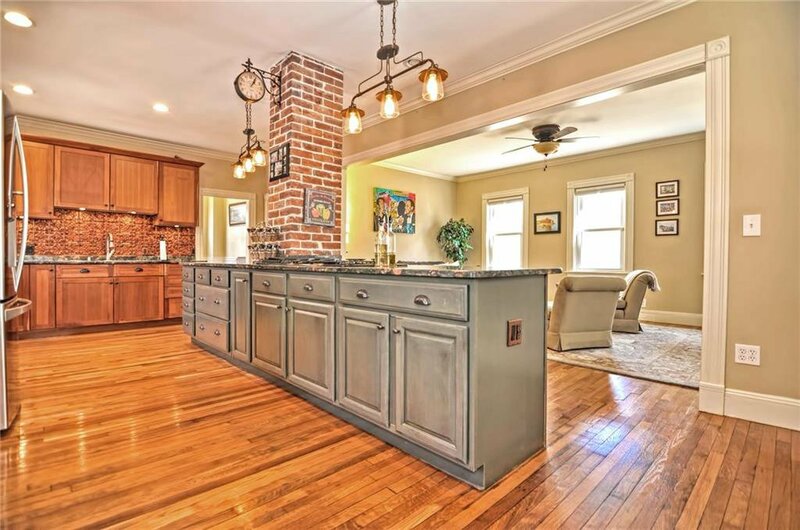 Inside, the granite chef's kitchen showcases a large center island with plentiful storage, seating for 5, and a countertop gas range with grill, as well as wall ovens and amazing prep space. 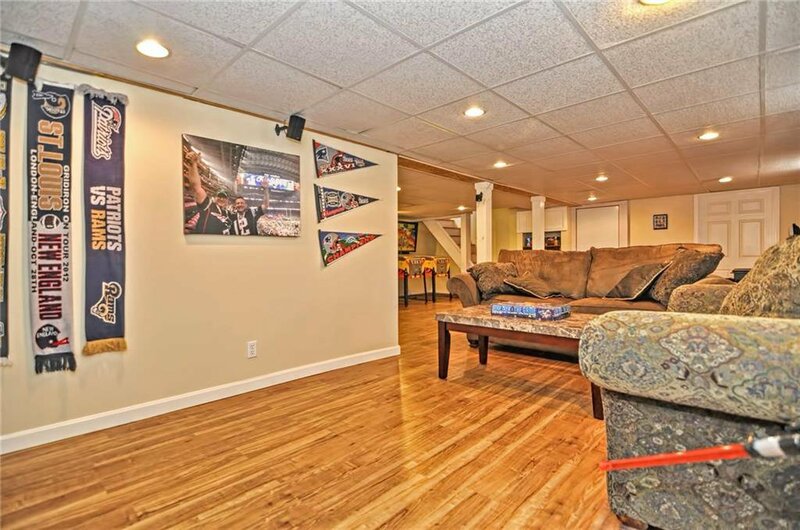 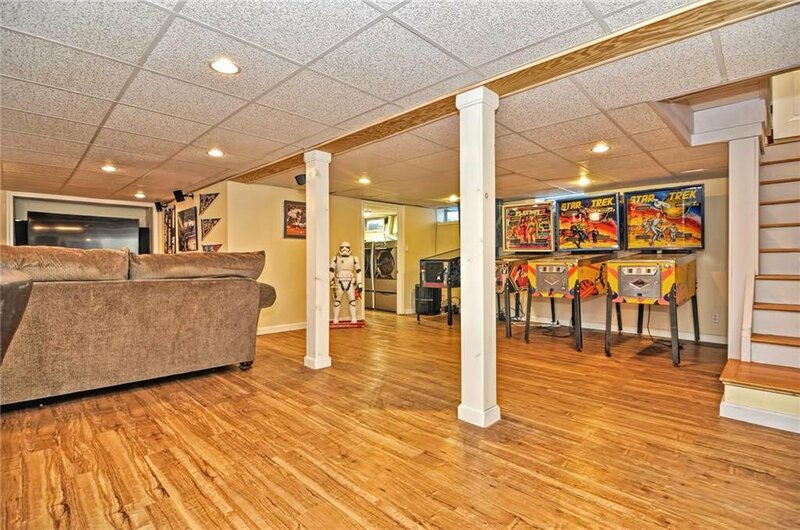 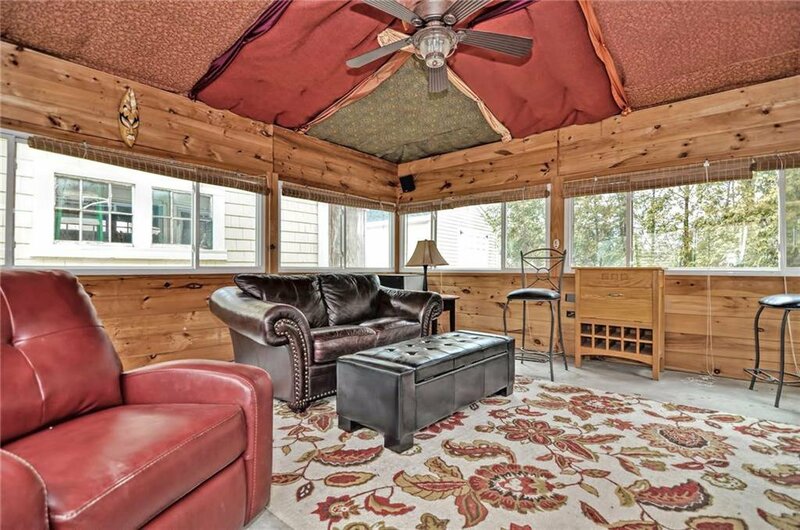 It opens to the bright living room, perfect for entertaining. 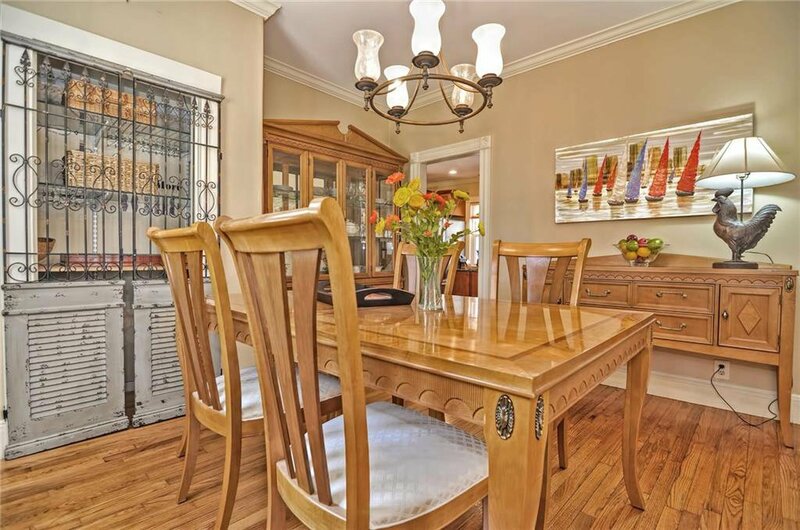 Directly off the kitchen is a formal dining room with built-in storage and offers access to the yard. 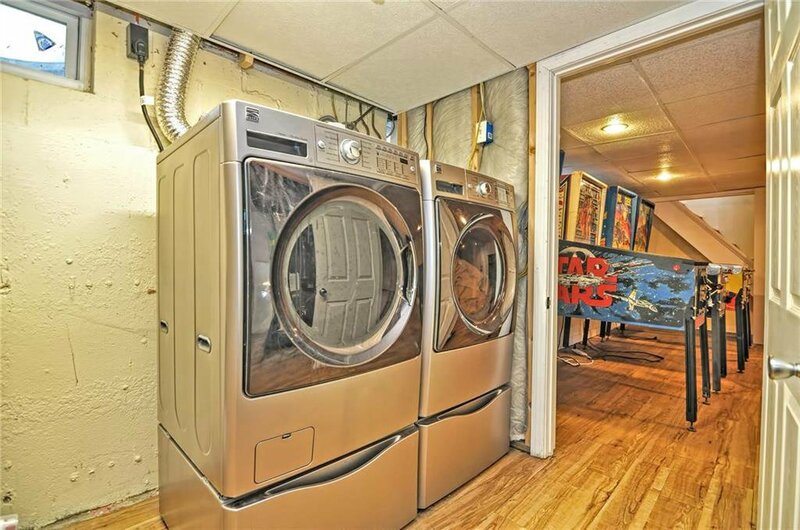 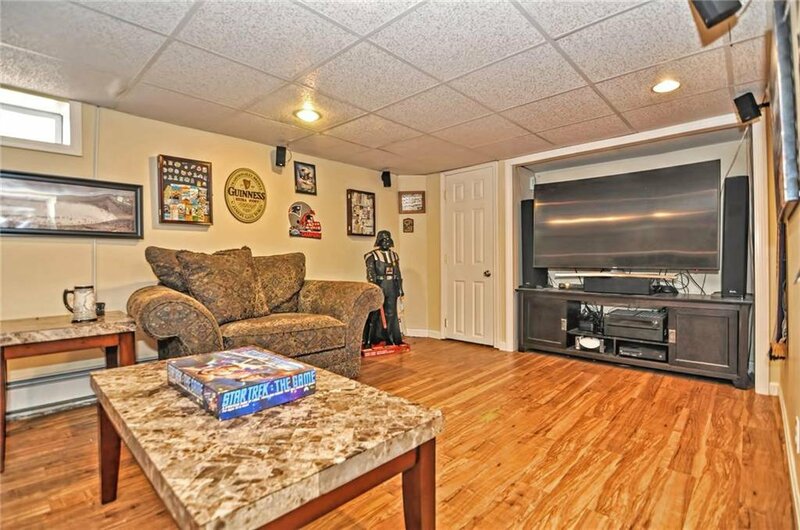 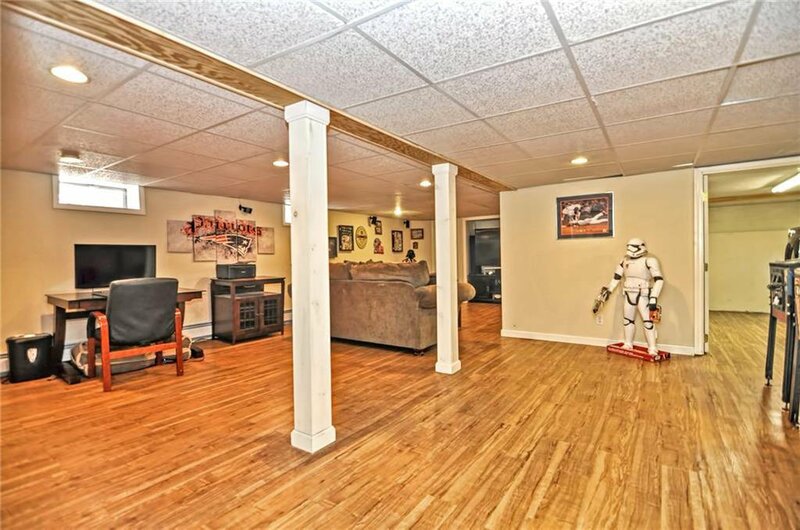 The lower level boasts a large family room, perfect for movie night, as well as a separate laundry room and multiple storage closets! 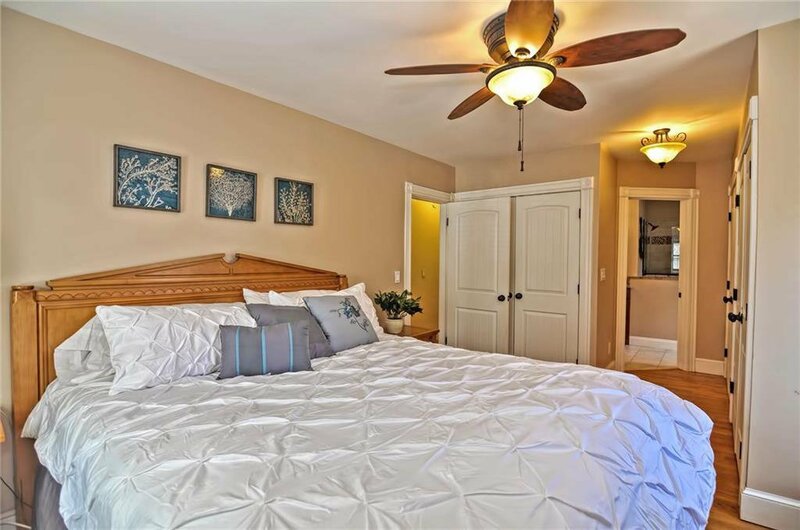 A second floor gracious master suite is filled with natural sunlight, abundant closet space with extensive built-ins, and spa-like bath with double counters and extensive custom cabinetry. 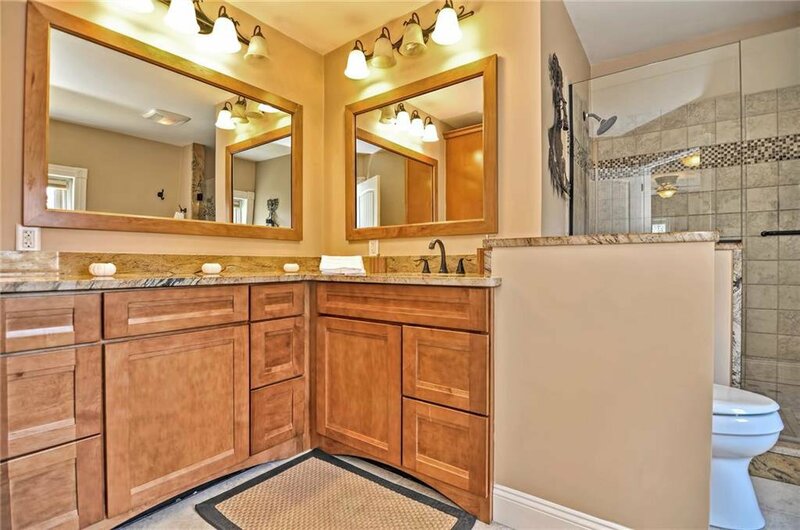 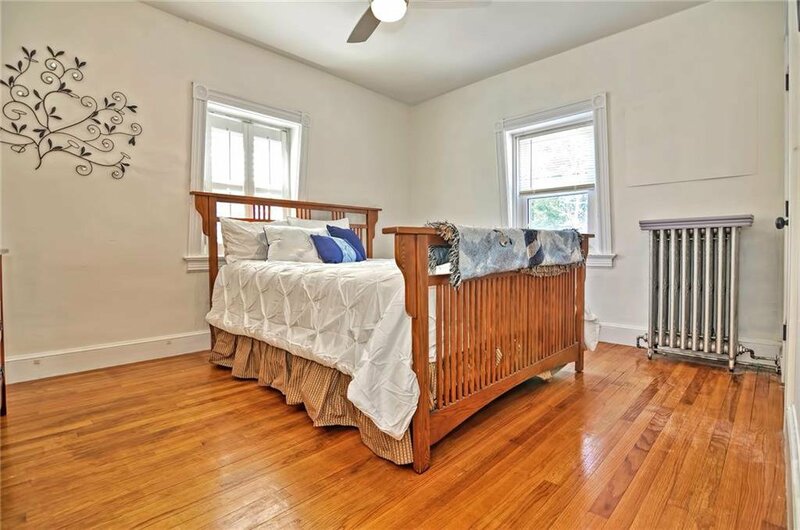 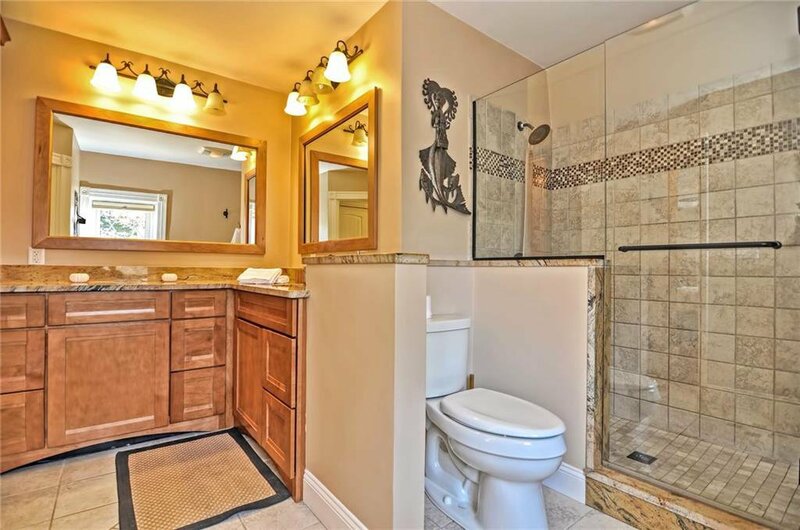 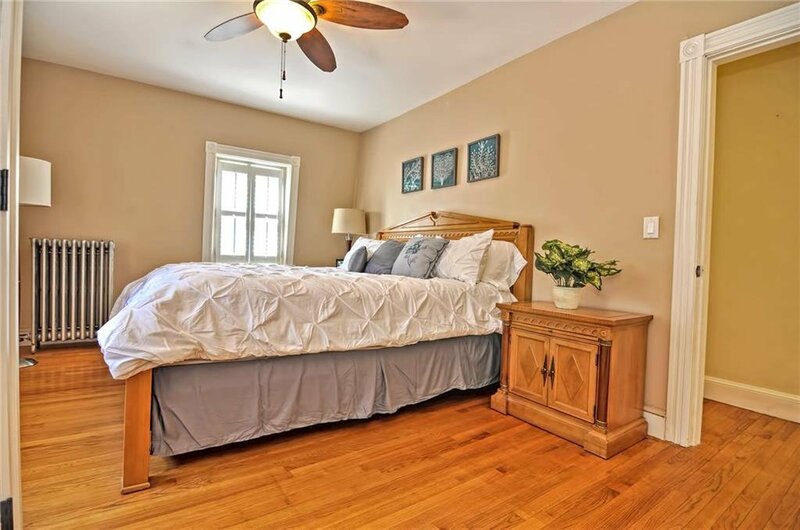 Two remaining bedrooms are generous in size and share a beautifully renovated full bath. 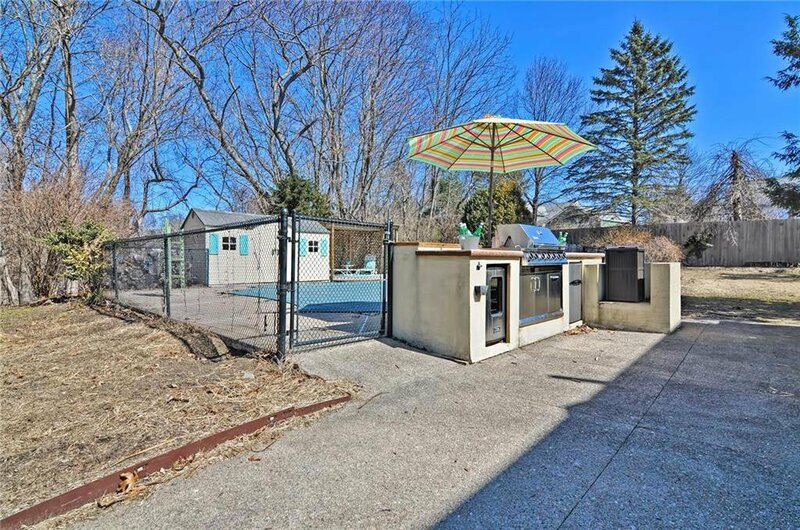 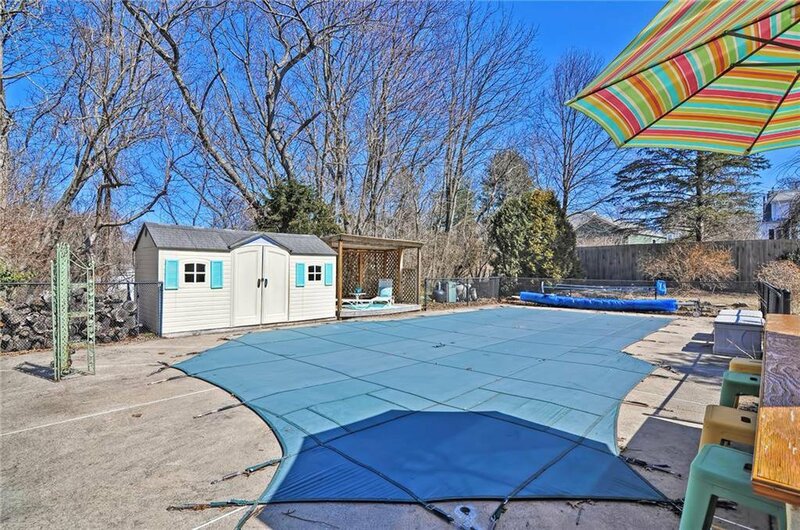 The fully fenced backyard is a private oasis featuring an in ground pool with pool shed, a built in outdoor kitchen with grill, smoker and refrigerator, a fire pit and a hot tub! 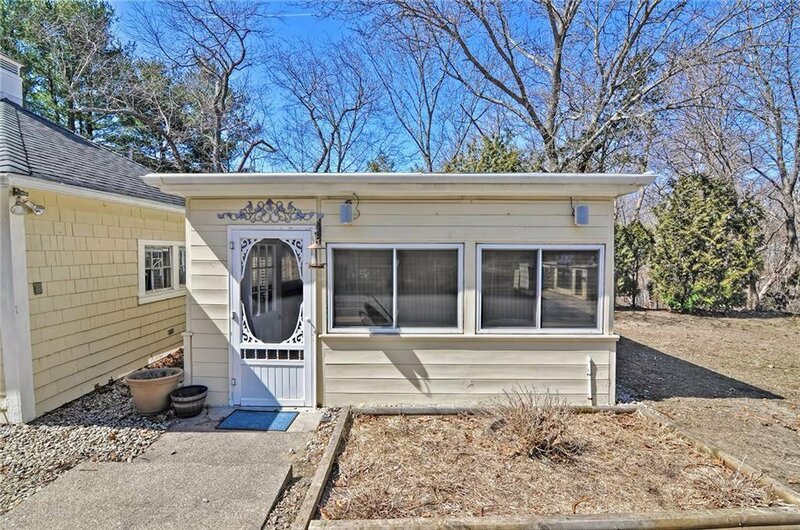 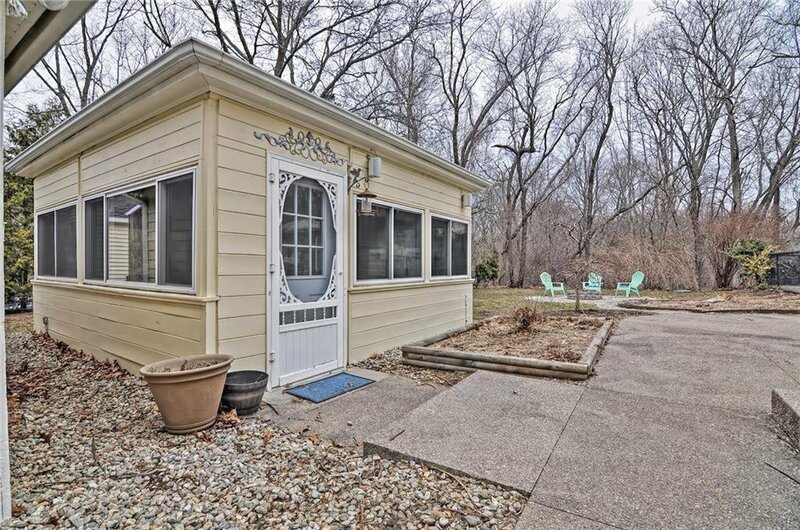 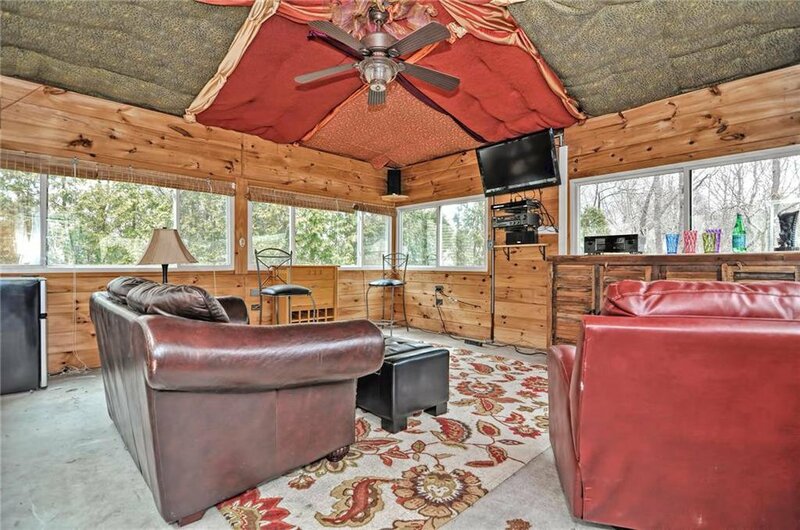 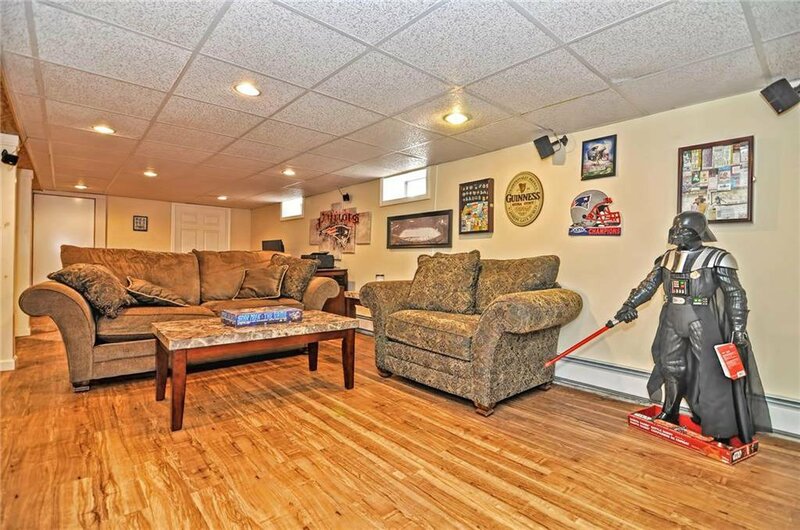 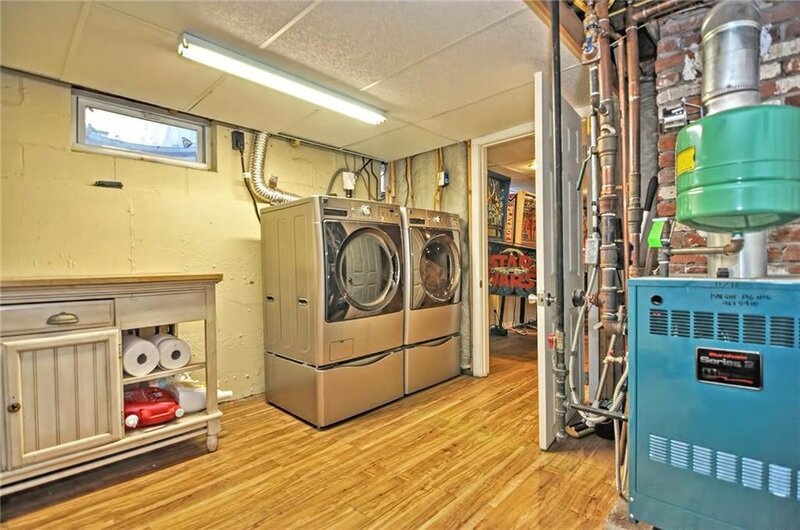 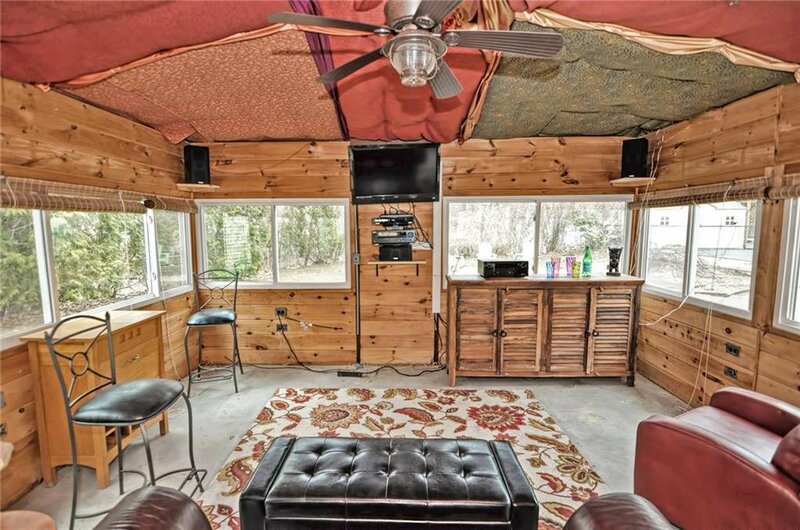 There's even a "summer cottage" set up with a television and comfortable furniture, in addition to two additional storage sheds and garage. 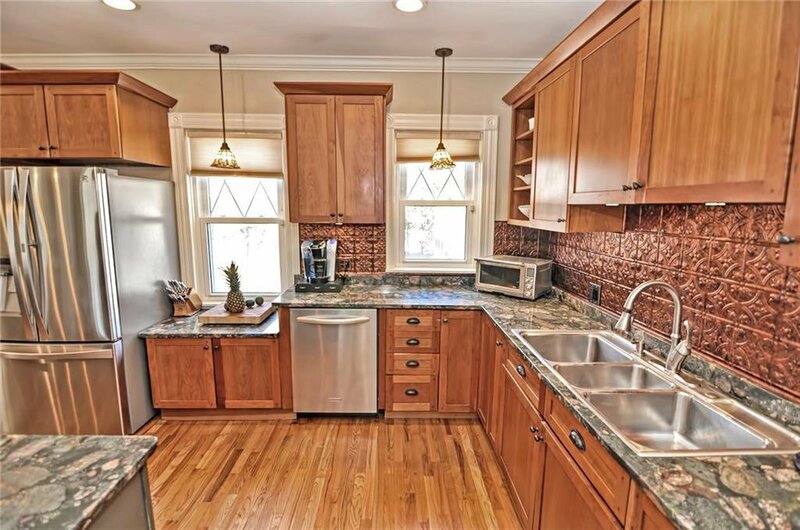 A perfect blend of charm and modern conveniences, proximity, and privacy...this home is waiting for you!